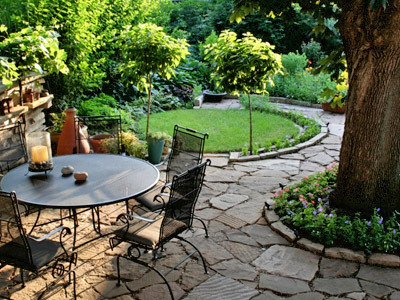 We are a full service landscape design, sales and installation company serving residential and commercial Chicagoland clients. As one of the largest landscape contractors in the area, we have the trained professionals and equipment to handle nearly any job, big or small. Our landscape design team can help make parks cheerful with colorful perennials, or set a manicured lawn for a business center. We specialize in creating gorgeous backdrops for residences that will make your neighbors green with envy. Take a moment to find some inspiration for your next project by browsing our portfolio. GLC Lawn Care Corp. is fully insured and bonded for your peace of mind during any project. 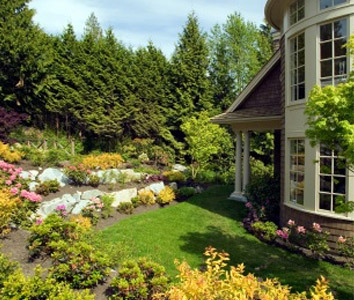 With over 20 years of experience, our company proudly serves commercial and residential property owners with reliable and affordable landscaping, maintenance, and design-build services.